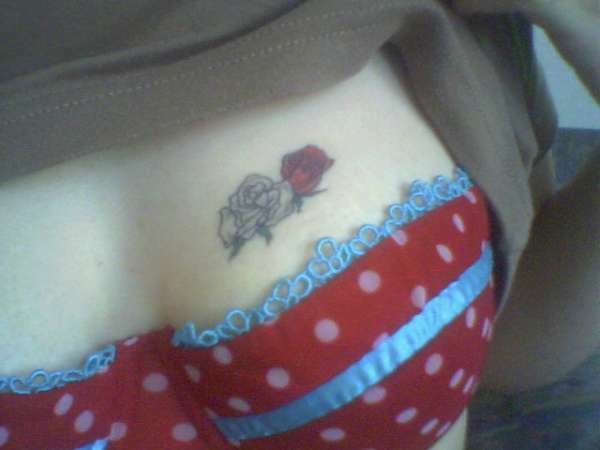 Cute tat, cute bra, beautiful tribute to your brother and sister. Sorry for your loss! The flowers look GREAT! The meaning behind them is the best thing though.